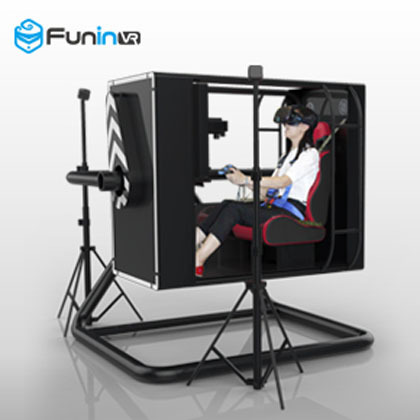 FuninVR's VR products travels far beyond nation borders. 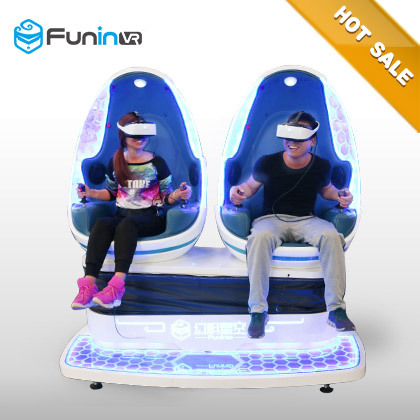 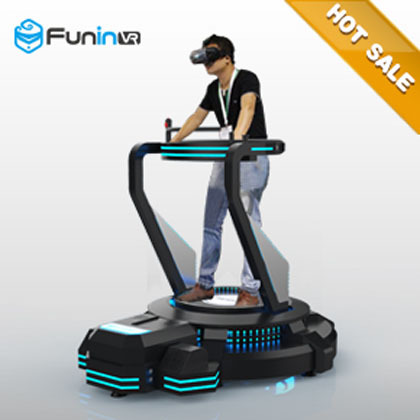 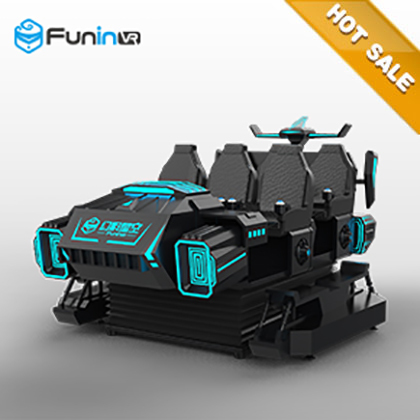 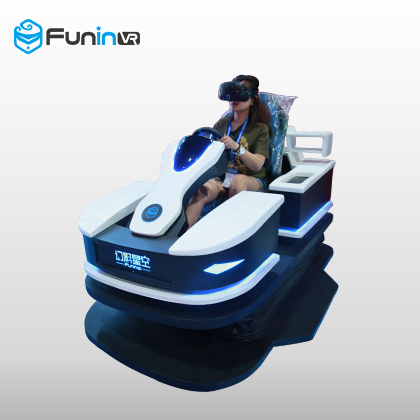 Guangzhou Zhuoyuan (sub-brand FuninVR) designs and manufactures the full set VR Simulator, 5D cinema, 7D Cinema, 9D VR Simulator, Flight Simulator. 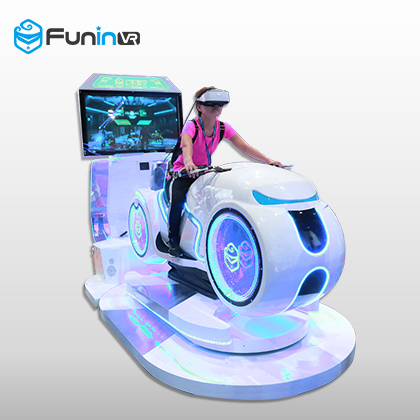 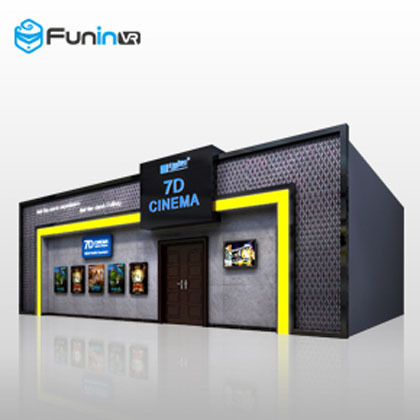 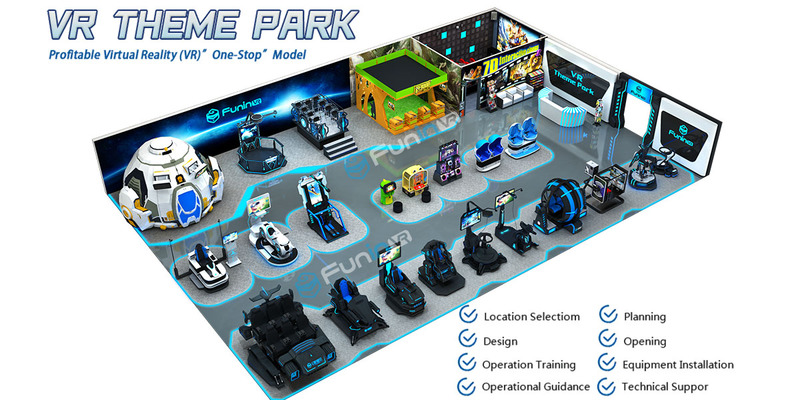 Guangzhou Zhuoyuan Virtual Reality Tech Co.,Ltd (sub-brand FuninVR) Provide one-stop service about VR Theme Park， we designs and manufactures the full set VR Simulator, 5D cinema, 7D Cinema, 9D VR Simulator, Flight Simulator.